As the two year term of the outgoing Senior Team Management has come to an end, following exit from the Championship earlier this month with the AIFQ Qualifier defeat to Monaghan, Leitrim GAA has decided to open up the process in looking towards the 2019 season. This decision had been intended to be inclusive of the outgoing management if they so decided to remain involved. Outgoing Team Manager Brendan Guckian has informed Leitrim GAA that he is not putting his name forward for consideration in this process. 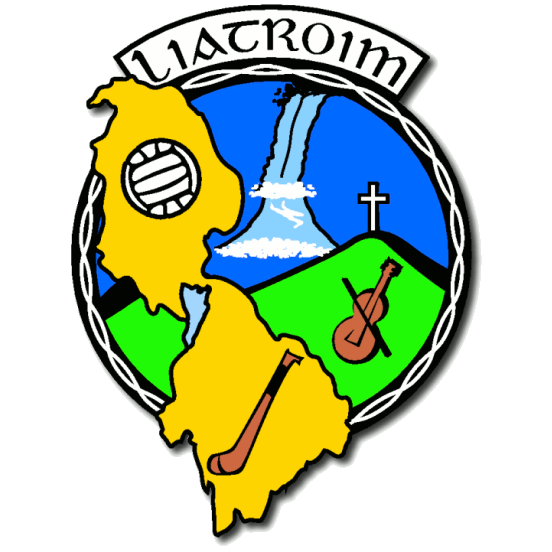 Leitrim GAA would like to thank Brendan Guckian, Seamus Quinn, John O Mahony, Michael Moyles and their extended management backroom team for their selfless dedication and energy towards the cause of Leitrim GAA over the past two seasons. These people have all dedicated numerous hours and sacrificed much of their spare time in an effort to improve an evolving squad. Over this period they have presided over the introduction of a large number of young players to inter-county action, players who have made steady positive progress, as Leitrim Senior Team reached AIFQ Round 3 for the first time recently and in doing so were the last remaining Division 4 team to exit the championship, having reached the last 16. We thank this outgoing management team for their most valued contribution over the last two seasons in facilitating this progress, which included victories over London in 2017 and New York last May in the Connacht SFC and an AIFQ Rd 2 victory over Louth last month. A committee has been put in place to preside over the next steps as we look towards finalising a management team for 2019, and clubs have been invited, as part of this process, to submit team management nominees, conditional on having sought a nominee’s permission.